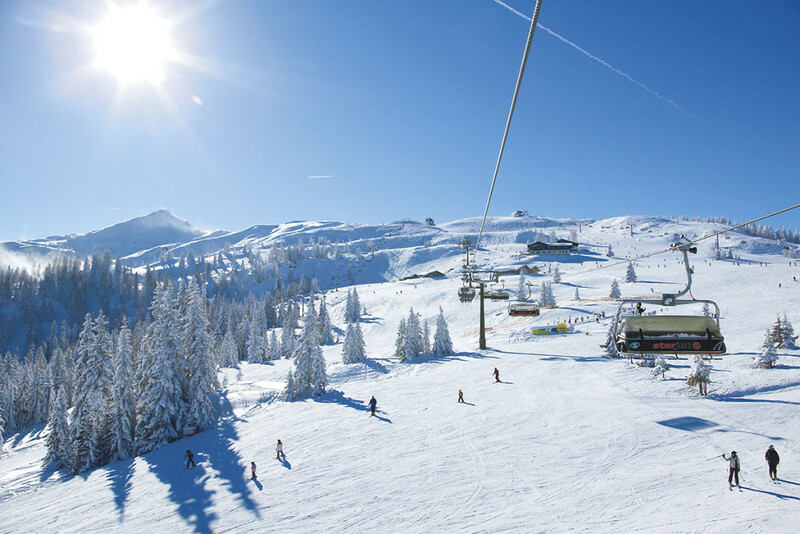 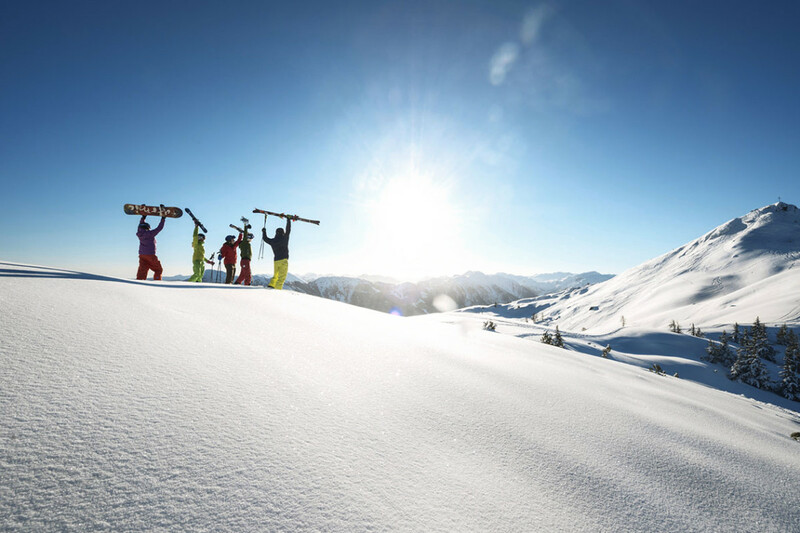 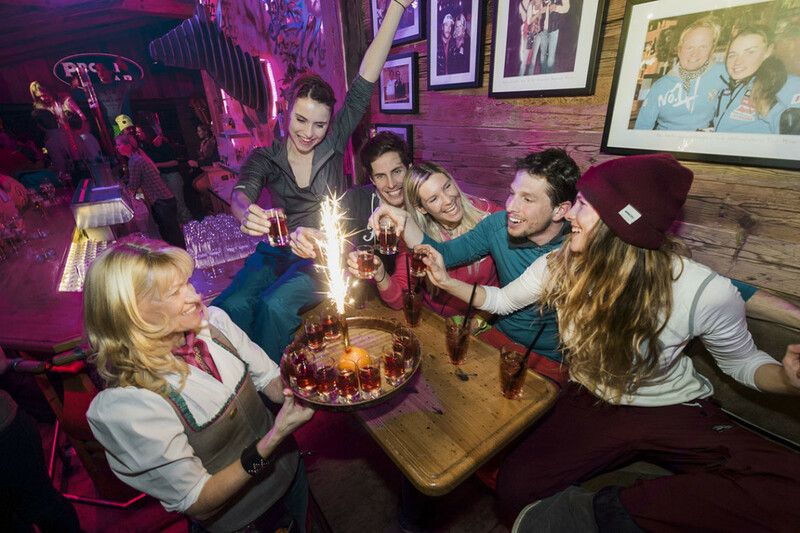 Step into a magical winter wonderland in one of the most popular ski resorts in Salzburger Land – skiing, snowboarding, cross country skiing and more awaits guests on a winter or ski holiday at Haus Maier in Flachau, Ski amadé. 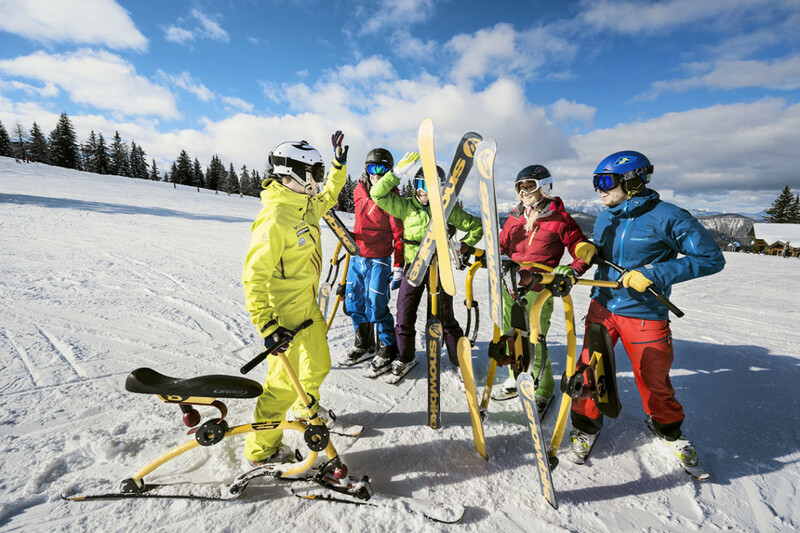 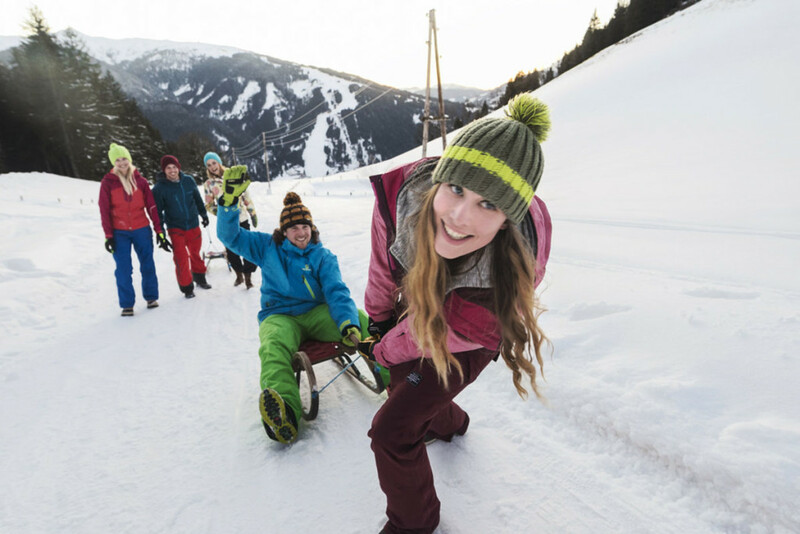 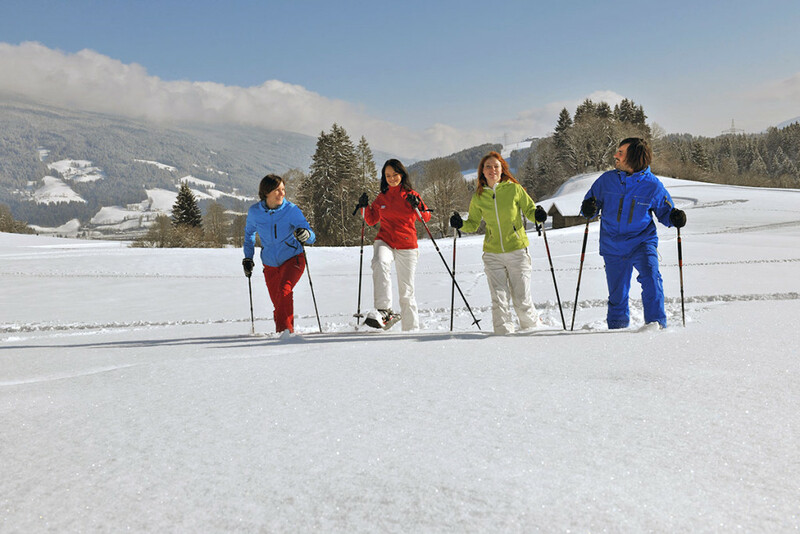 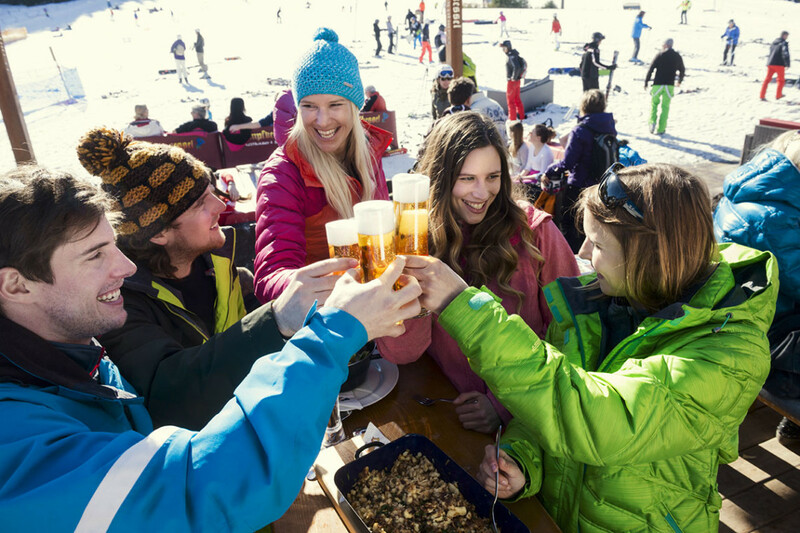 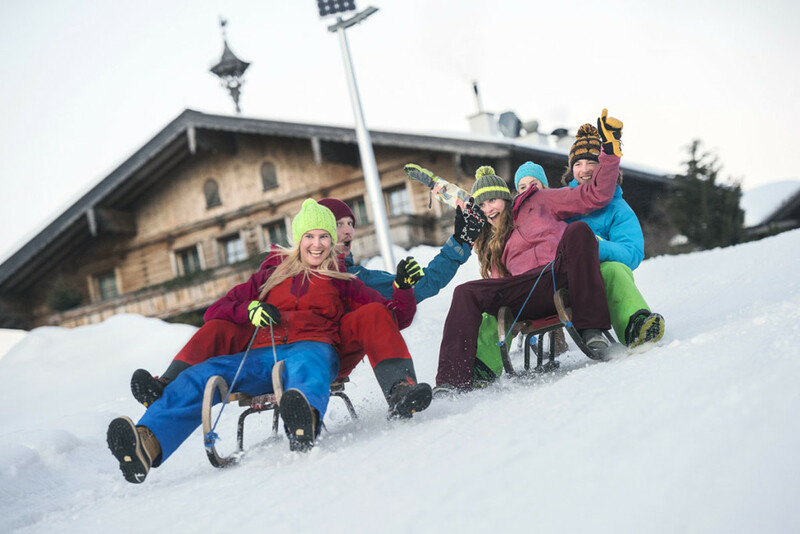 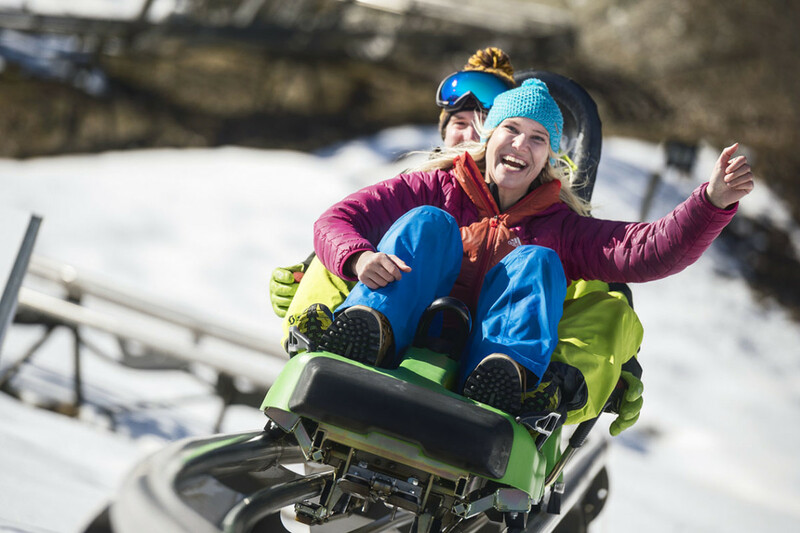 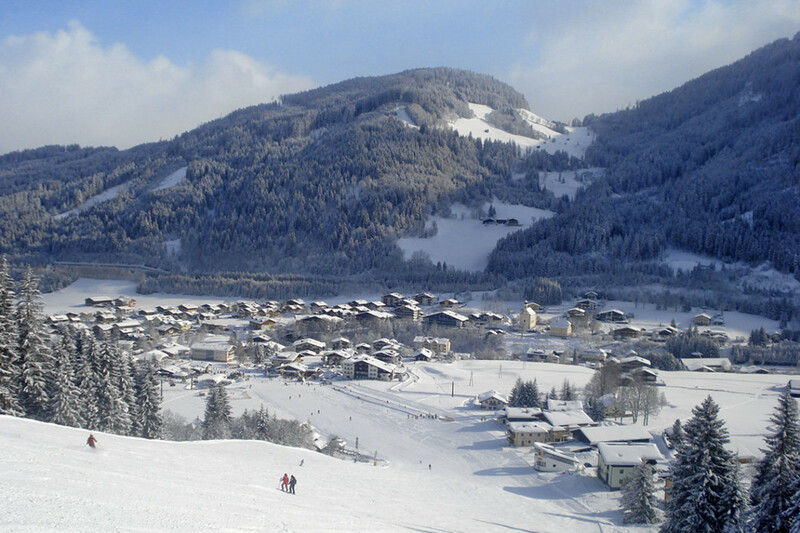 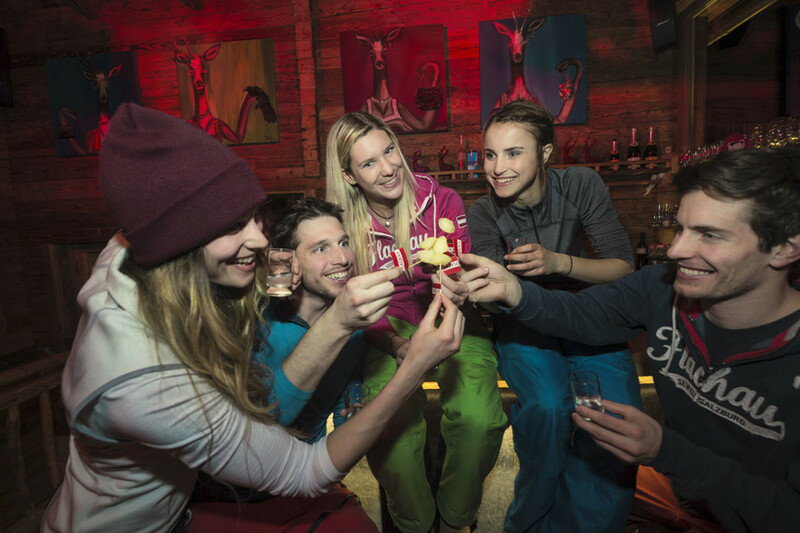 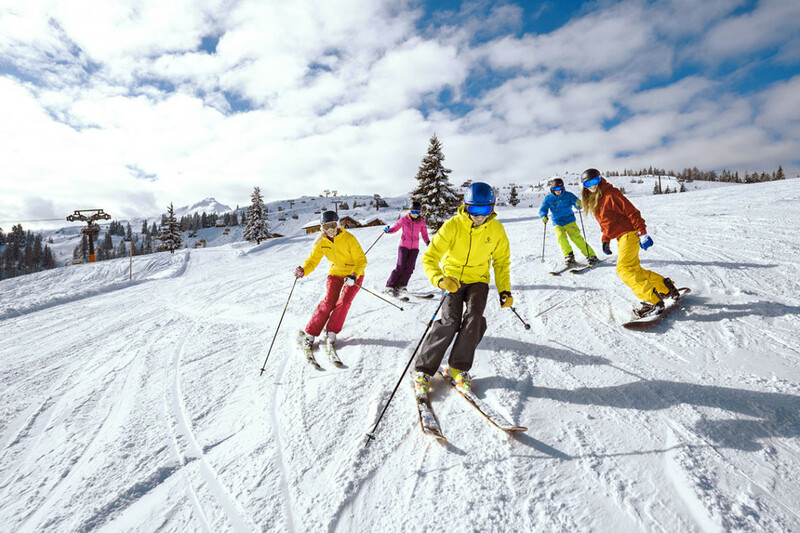 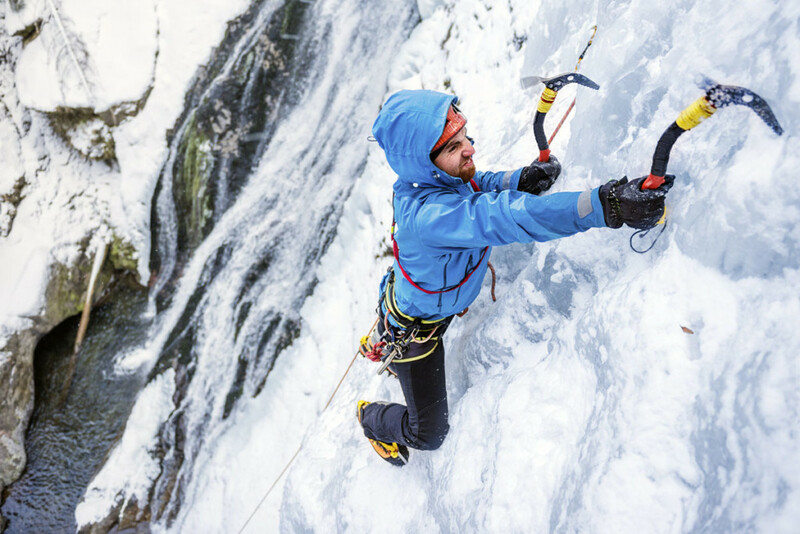 For great winter fun try one of the many adventure sports on offer in Flachau. 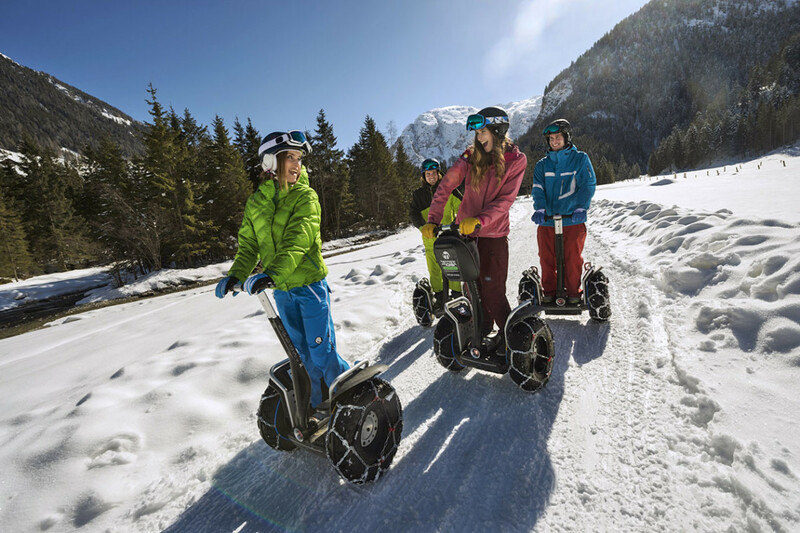 Explore the area on a snow Segway tour. 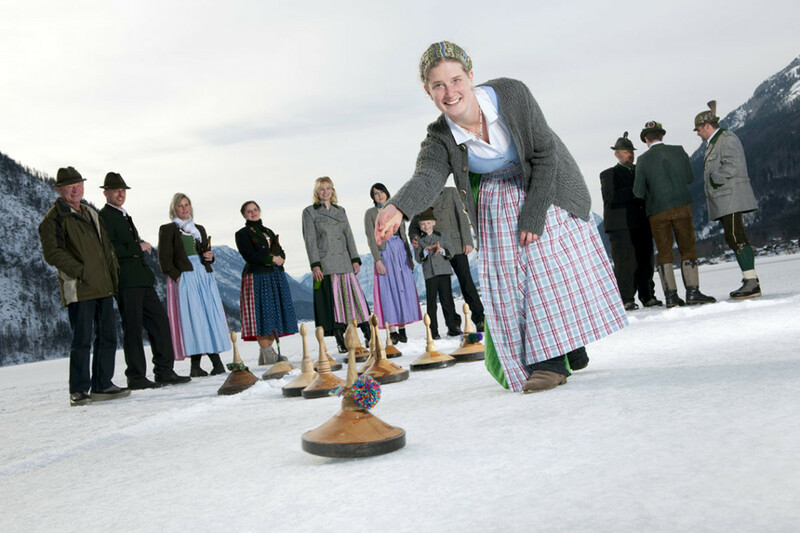 Enjoy having a go at tradional Austrian curling. 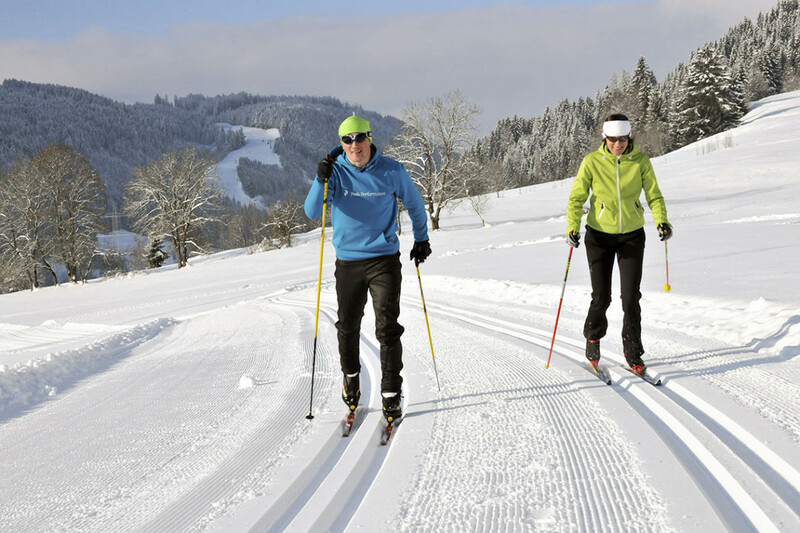 Conquer the mountains in winter in a different way: ski bobs & snow bikes. 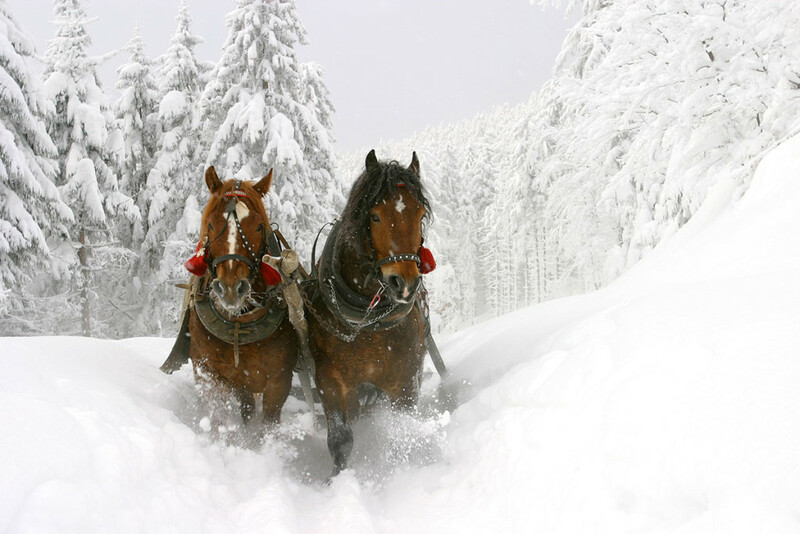 It’ll get all romantic on a fairy-tale horse-drawn sleigh ride through the gentle, glistening forests.